The Members Area is a Place for you to find everything you need to get and stay in amazing shape. Everything from Workout Videos, Recipe Books & Events. We are committed to helping you get in great shape, so please feel free to request more of the things you love. 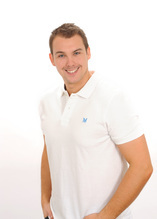 I hope you enjoy your time with us, if you need anything at all, just get in touch. 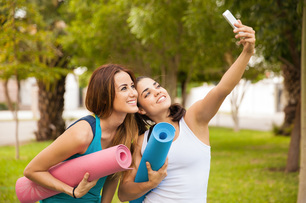 We have carefully selected some amazing workout videos for you to try at home. No equipment needed. We have all heard the phrase, you can't out train a bad diet, and it really is true. The fact is, you can train all you want, but if you don't match that with healthy eating, you will never get the results you truly deserve. 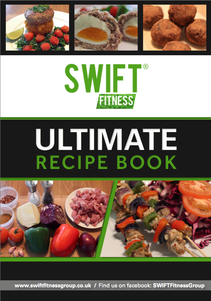 Change your perception of healthy eating with Swift's Ultimate Recipe Book. We think working out is great when you do it with people you know. Boot Camp is a pretty social place as it is, but it's even better when your mates are involved. We thankfully already get loads of people dragging their boyfriends, work mates, wives, & wing girls along to the sessions. Refer your friends today, and if they join, you get £15 discount on your next months membership. We're planning our events for the year as we speak. If you have any awesome events that you think we should know about, get in touch by email. Our retreats are small (around 12 people per camp), personable, and extremely affordable. 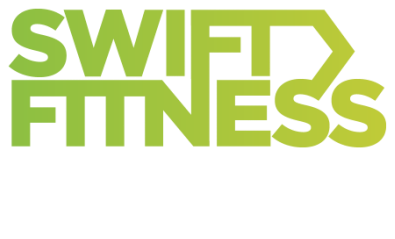 If you're looking to get away from it all, have an amazing time with supportive trainers and like minded people, the Swift Boot Camp Retreat is for you. A newly launched vegan pea protein company and we are here to make every sweat count. Our product ‘The Multitasker’ is designed with the active woman in mind. It’s a perfectly portioned protein sachet with added essential nutrients. Naturally flavoured the sachets are available in 4 different flavours - Chocolate, Vanilla, Coffee and Mixed Berry. The sachets contain no added sugars, they are all under 80 calories and are vegan, GMO free, dairy free, gluten free.